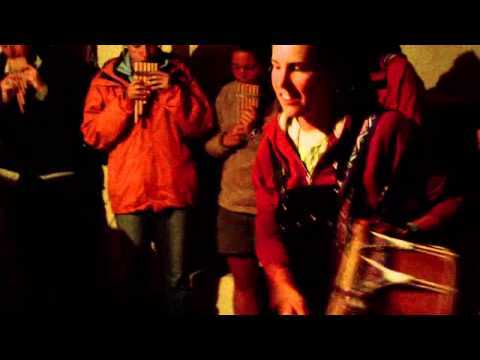 Study Abroad in Peru, Cusco – Sacred Valley of the Incas. 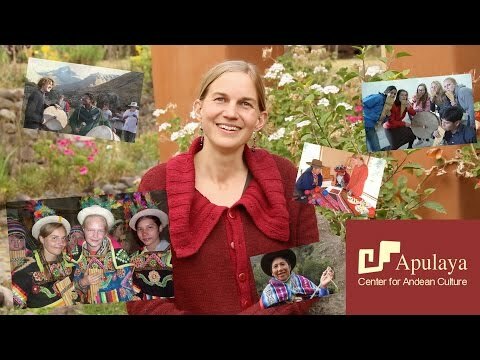 APULAYA is an educational center where Andean culture is taught, in an innovative and unprecedented way. 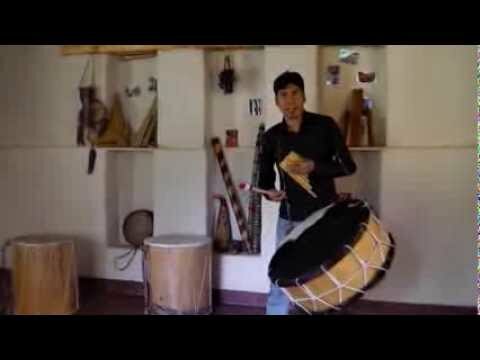 In our programs, not only will the participants learn the techniques and visual aspects of each specialty and discipline, but, also, receive teachings related to each area´s cultural background. 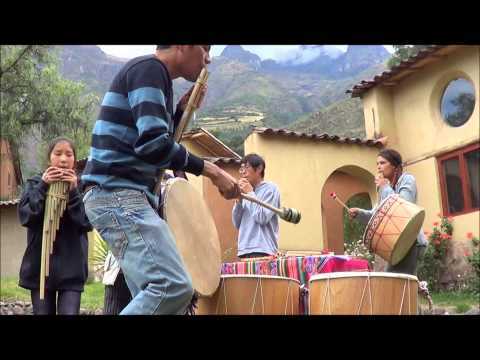 Thus, learning about the Andean culture is integral, just like the Andean people´s holistic way of thinking. So, our methodology and didactics are based on the indigenous way of knowing. 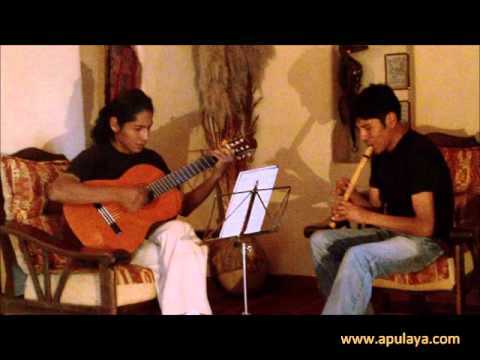 In our APULAYA BLOG, we´ll inform you about a diversity of topics, about the Andean culture. 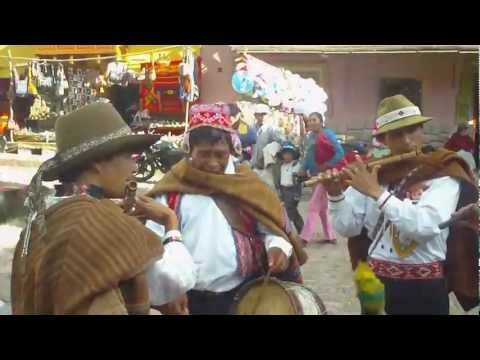 Furthermore, we´ll publish informative articles about cultural events, in Cusco and the Incas´ Sacred Valley, as well as on our activities, in APULAYA, and about Calca, its attractions and other punctual information that are part of the present blog, and which you need to know, before, during or after your visit to Peru, and experience, with us.